ACO has products and services to help business comply with environmental pollution regulations. These products are designed from a variety of materials to facilitate installation, operation and maintenance. 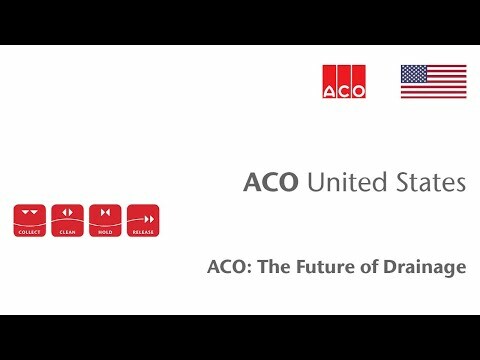 The ACO spill control oil-water separator is based on the principle of gravity; where oil is sighter than water and will float and that solids are heavier and will therefore sink. It does not use enzymes or require frequent maintenance just periodic removal of solids and oils. ACO Spill Containment Curbing provides permanent liking protection for hazardous spill problems covering wide areas. Units can be used across doorways to chemical containment rooms or used to create a fully contained, bunded area for industrial facilities where chemicals are used and stored. 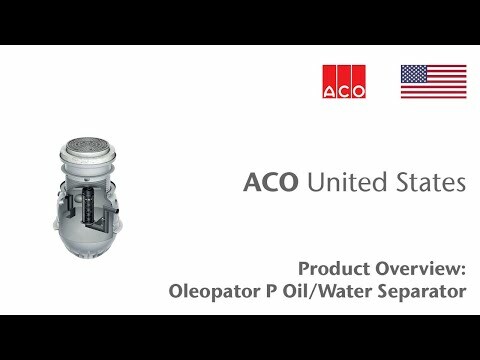 The ACO Oleopator P is a range of oil/water separators that allow sediments and light liquids to be separated out simultaneously in one tank and are designed to achieve high performance at large flows in a compact tank.